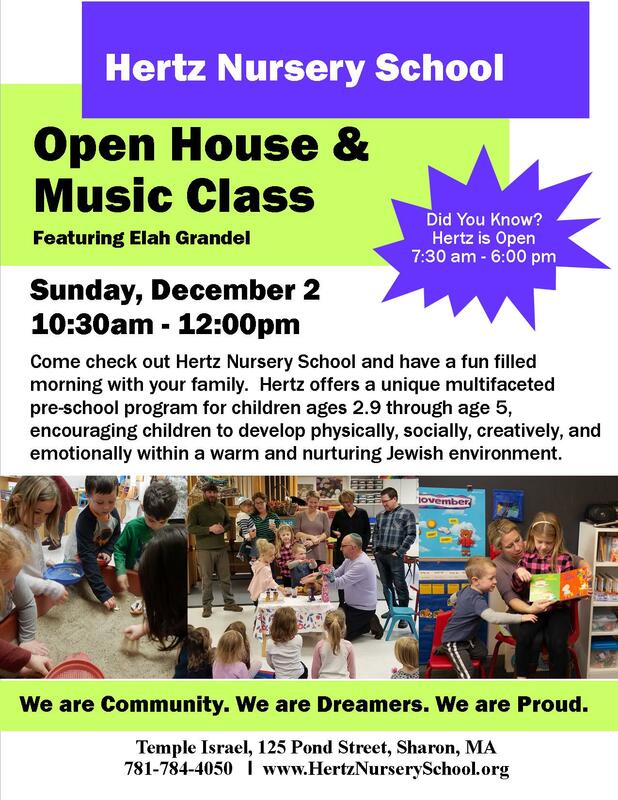 Come check out Hertz Nursery School and have a fun filled morning with your family. 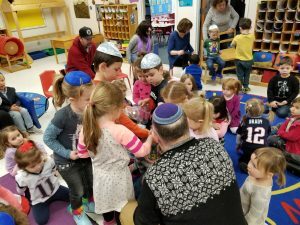 Hertz offers a unique multifaceted pre-school program for children ages 2.9 through age 5, encouraging children to develop physically, socially, creatively, and emotionally within a warm and nurturing Jewish environment. Woodland Wilderness receives national recognition!